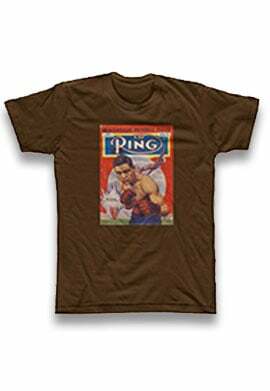 On Tuesday, The Ring’s No. 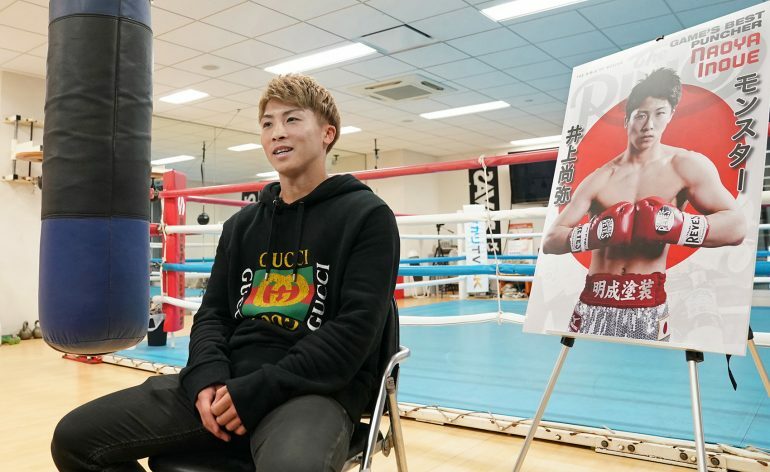 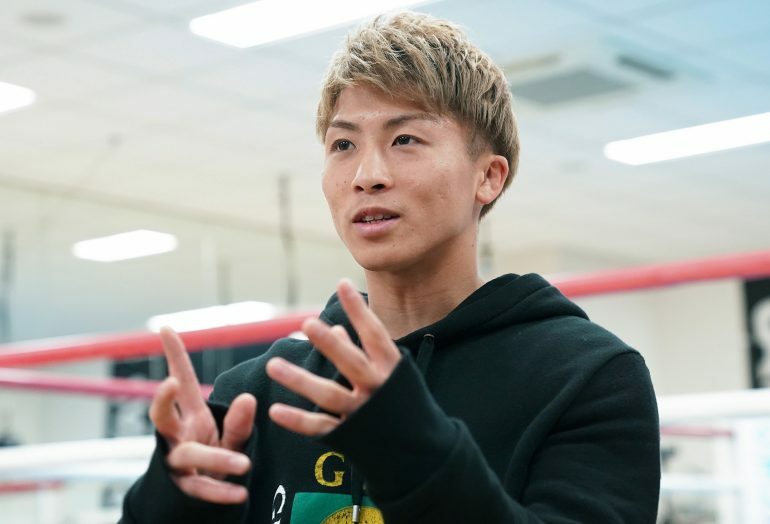 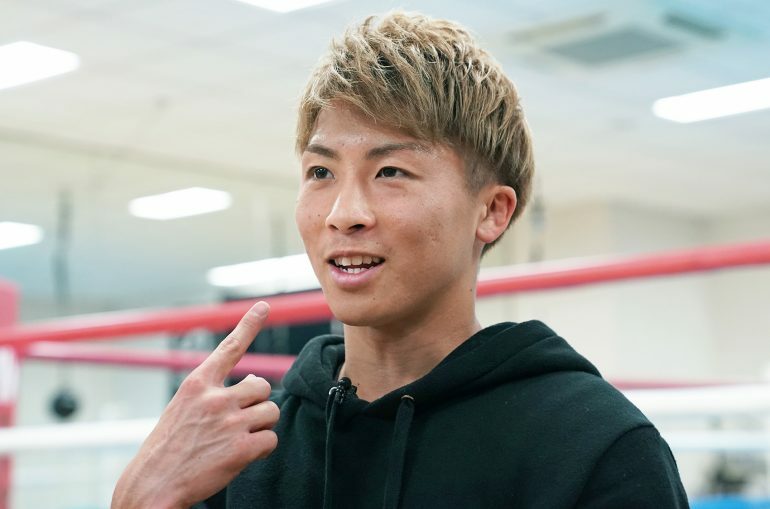 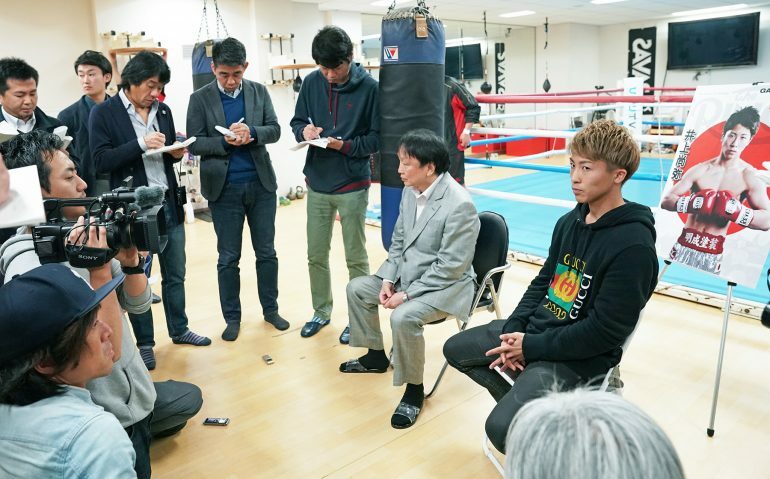 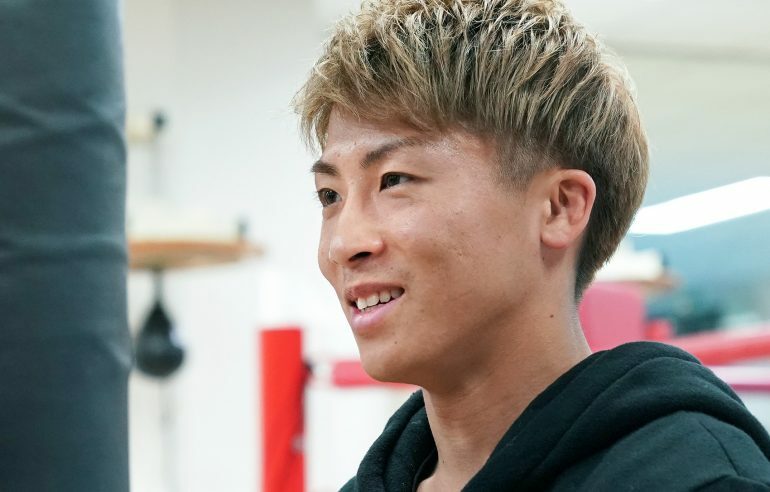 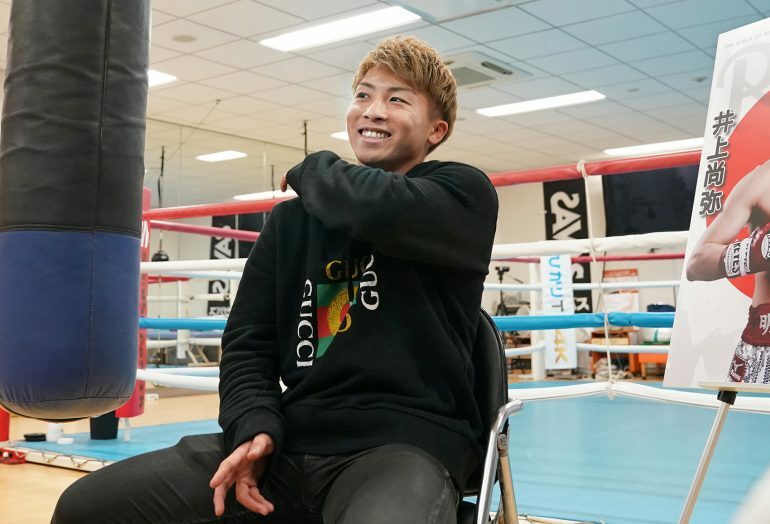 1 bantamweight, Naoya Inoue, and promoter Hideyuki Ohashi announced that the hard-hitting Japanese star will grace the cover of our February issue. 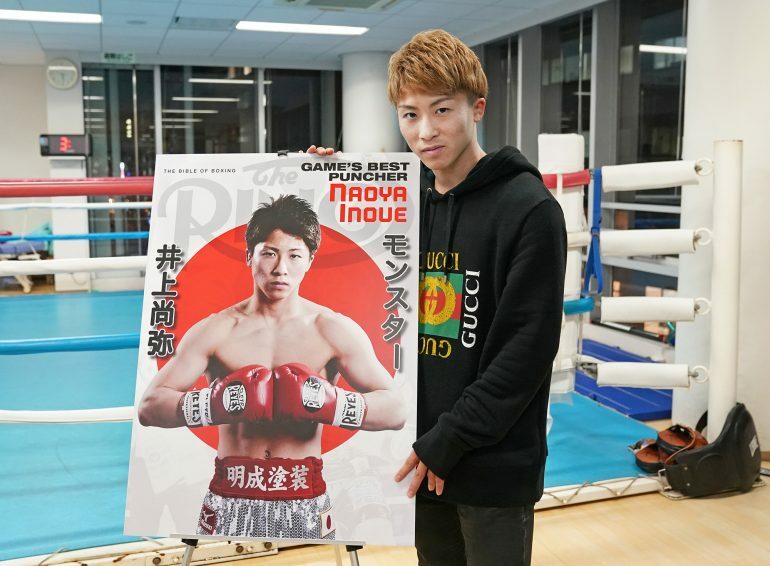 Inoue, who is also rated No. 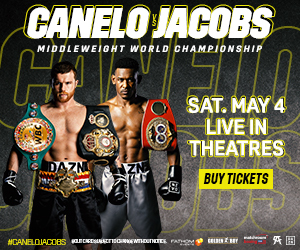 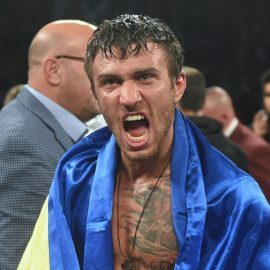 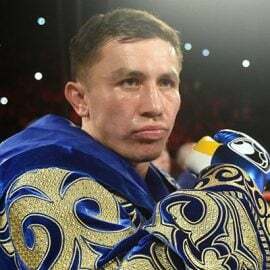 6 in the mythical pound-for-pound rankings, is coming of a spectacular first-round knockout of former titleholder Juan Carlos Payano in his World Boxing Super Series debut. 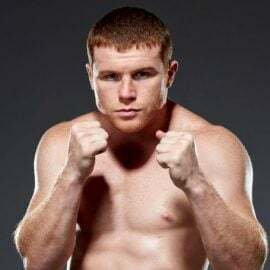 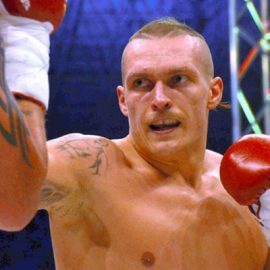 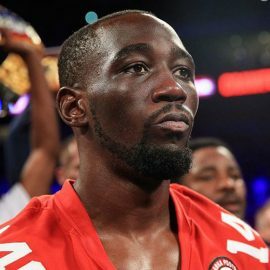 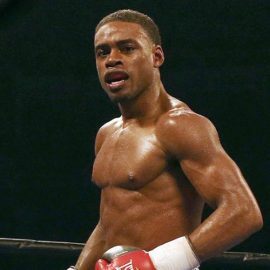 He is scheduled to face IBF 118-pound titleholder Emmanuel Rodriguez in the tournament semifinals early next year. 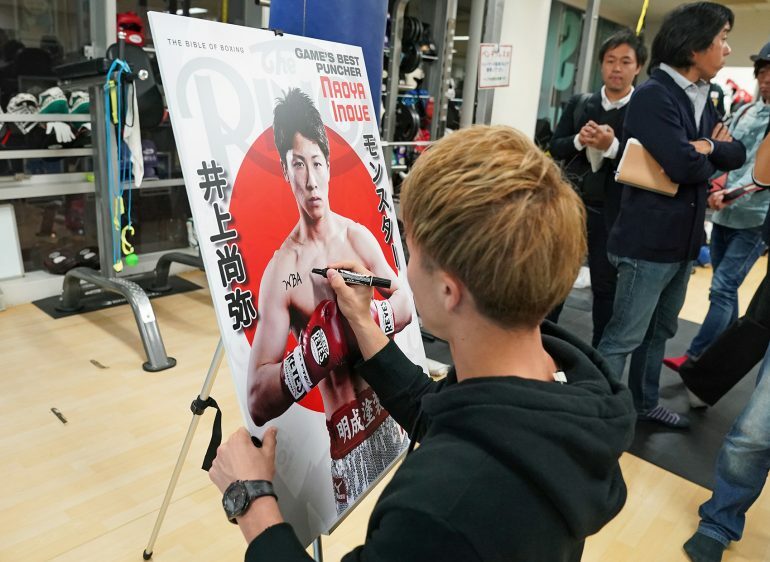 The press conference took place at the famed Ohashi Gym in Yokohama. 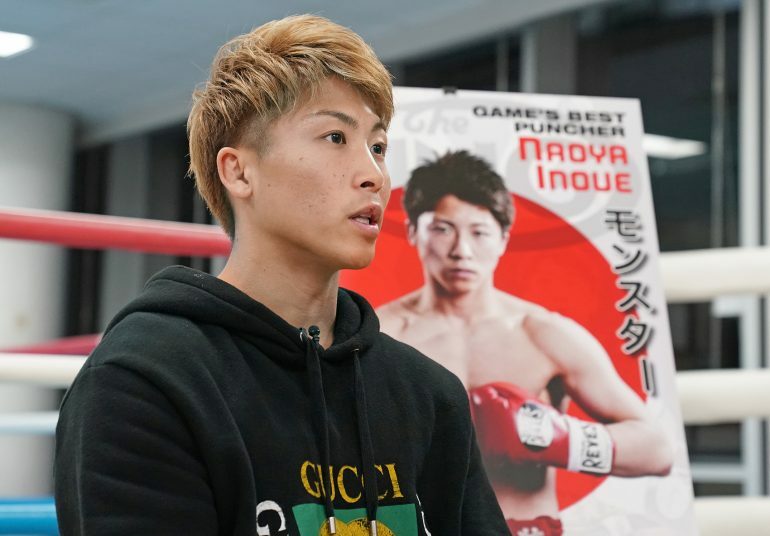 All photos courtesy of Naoki Fukuda.